Who doesn’t love monogrammed PJs? lol. Got some long sleeve pajamas for the cold seasons. 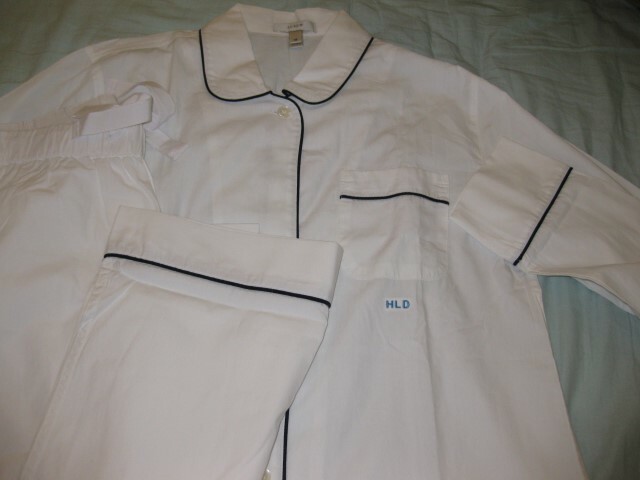 This entry was posted in Wardrobe and tagged jcrew, monogram, monogrammed pjs, pjs. Bookmark the permalink.